Get to know ten car models that have captivated the hearts and pockets of Filipino automotive consumers. These nameplates have dominated or became popular in the local automotive market for the past decade (2004-2014) and the trend may continue for the next ten years, should the Philippines remain a Japanese-centric car market. 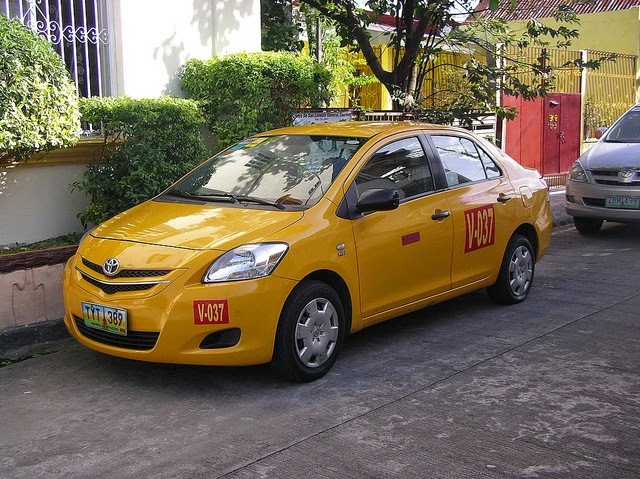 If you see a taxicab in the streets of Metro Manila, chances are it is a Toyota Vios. 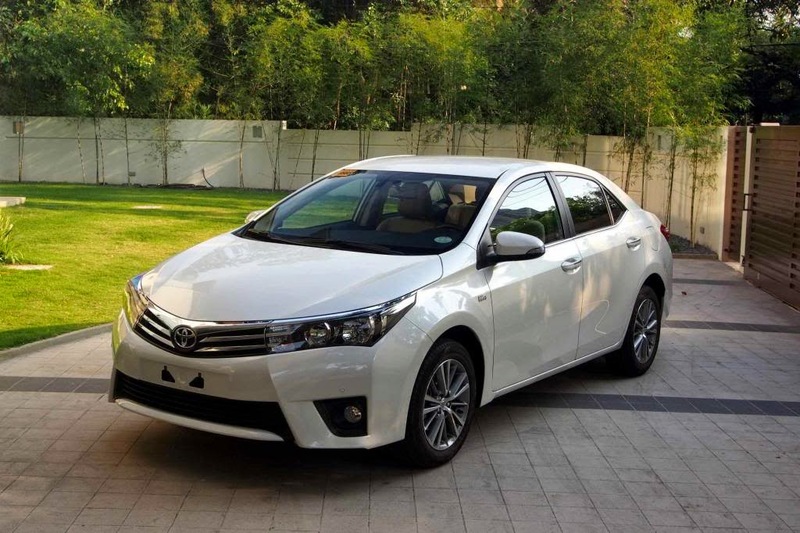 Taxi companies and private car owners love the Vios for its overall reliability and very affordable price. The 2014 release also features a sportier exterior accentuated by an edgier body trim and sharper headlights. 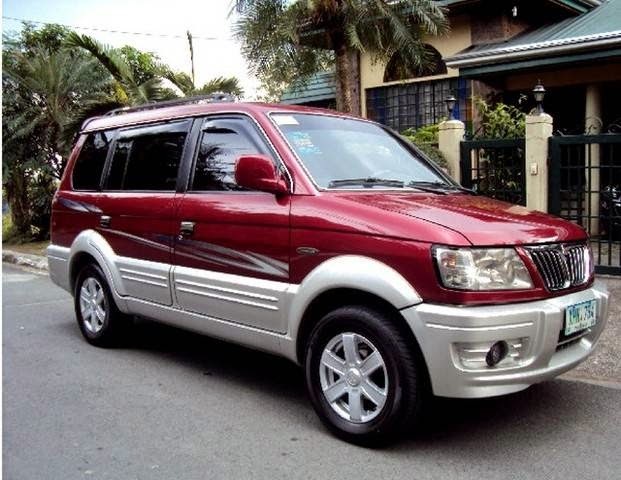 This MPV is the epitome of Filipino’s love for Asian Utility Vehicles (AUVs) that started out from its stable-mate the Toyota Revo. 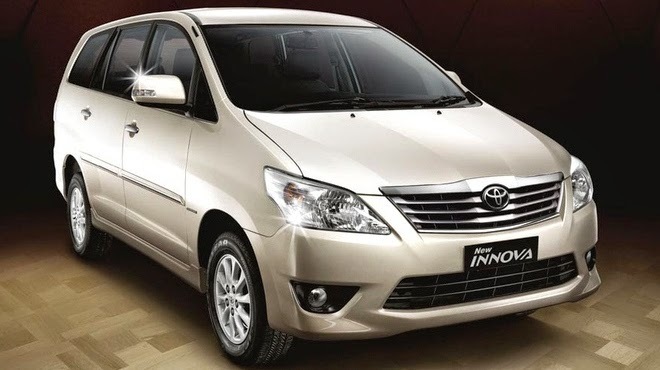 Known for its very roomy cabin and decent handling, the Innova is one of the most affordable models in its segment. 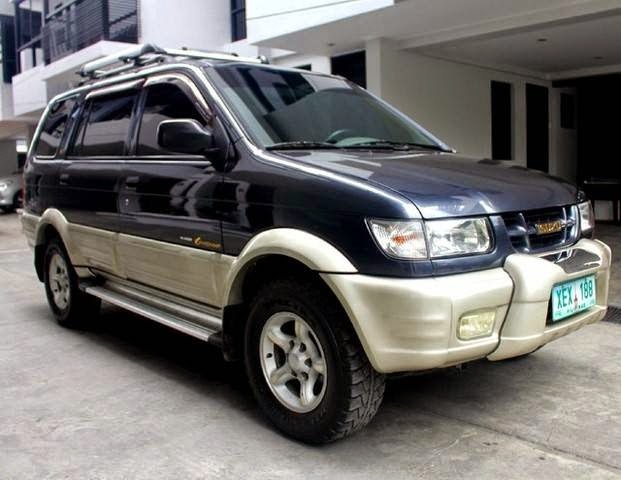 When the local market demanded for an SUV with a muscular design and well-packaged Sports features, Mitsubishi delivered with the Montero. It has a lot of variants and trim levels to choose from, which allows every SUV consumer to match his budget. It also has a good resale value. The City has been a long time mainstay nameplate in the automotive industry thanks to its impressive handling and low fuel consumption. Add some upscale features such as added driving features (ABS, EBD, Eco-button) and you will easily forget the slightly added price compared to its competitors. This SUVs massive frame and commanding front fascia would make you think twice that it is a Land Cruiser when it runs on the road. 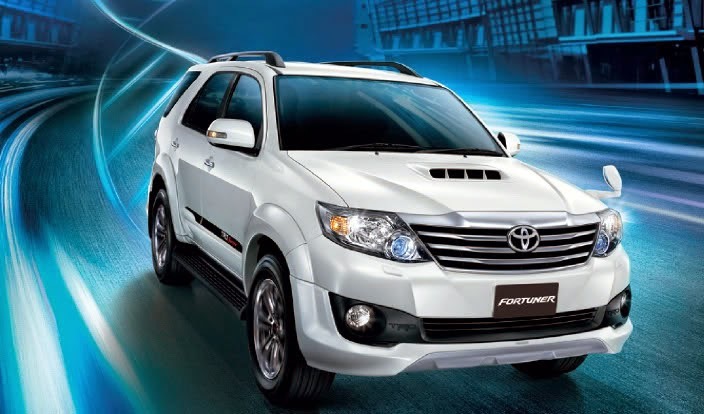 With one of the best resell value in the midsize SUV segment owing to its well packaged equipment and amenities. The best thing about this car, it does not cost a fortune. This old reliable is dubbed as the “most successful car model” in the country. In 2014, Mitsubishi has sold its 100,000th unit in the country and it looks like this car model is here to stay. Versatile and cost very little to maintain, the Adventure has a many variants from taxi to a Sport edition. 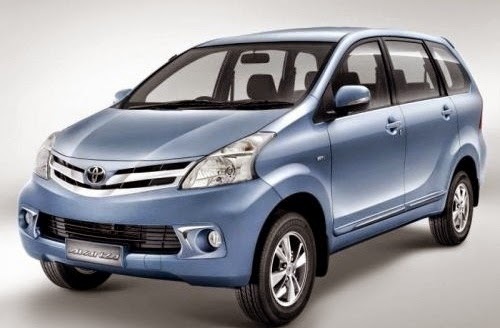 This car seems like a slightly smaller version of the Innova, and despite being underpowered (with just a 1.3 Liter engine); the Avanza still offers that comfortable cabin space. Its price tag is also on the lower end of the mini MPV spectrum. It’s one of those no-frills, but very versatile vehicles. Small and medium businesses simply love the Mitsubishi L300 because of its large and flexible interior, which could be use to ferry passengers or deliver a variety of products. 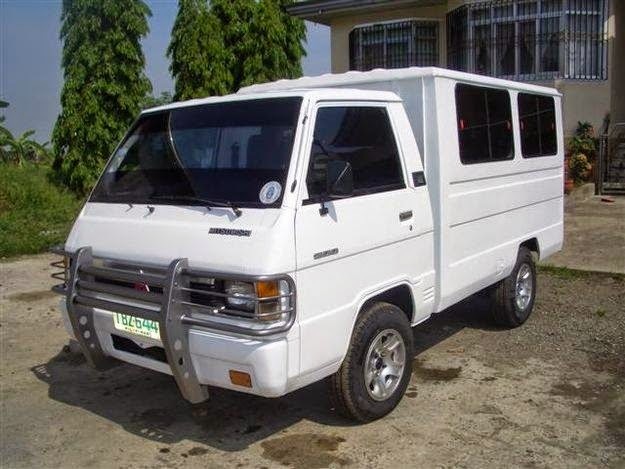 It is also known for its low maintenance cost and surplus of spare parts in the market. This car was the successor of the Hilander, and has been known for its MPV Sports. During the past decade, however, the country saw it transitioning in the SUV segment, especially with the introduction the Sportivo edition. With a great value for money and a wide selection of features, the Crosswind is a great choice as a family service vehicle. The bestselling car nameplate in the world continues to charm its Filipino consumers to this day. 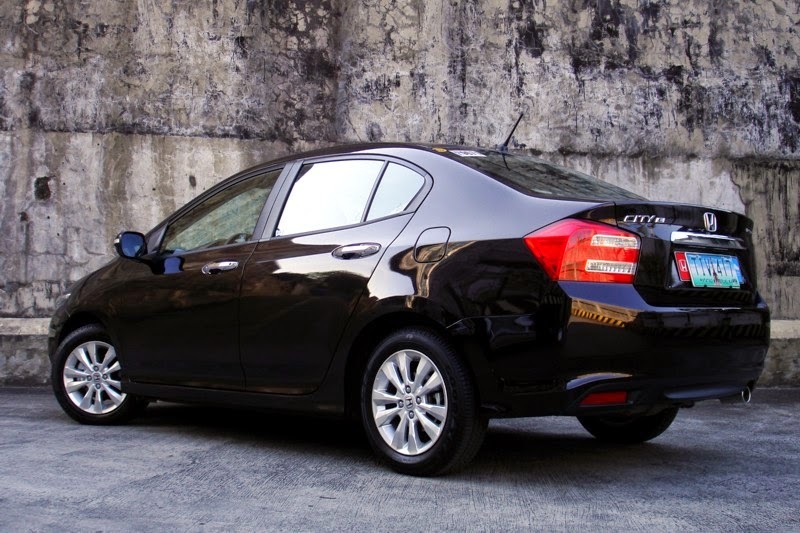 Adapting the Altis name, to distinct it’s 2003 and newer models, this car has been known for its well balanced reliability, fuel consumption, and fluid handling; definitely, one of the choices of rides for small families. To learn more about the newest automotive news and car-related tips, visit Carmudi Philippines Journal - one of the most comprehensive resources in the local automotive industry.